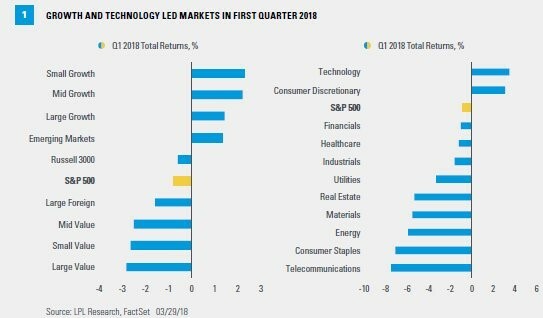 1.Growth Stocks Still Leading….Tech and Consumer Discretionary Momentum Sectors Still Leading. 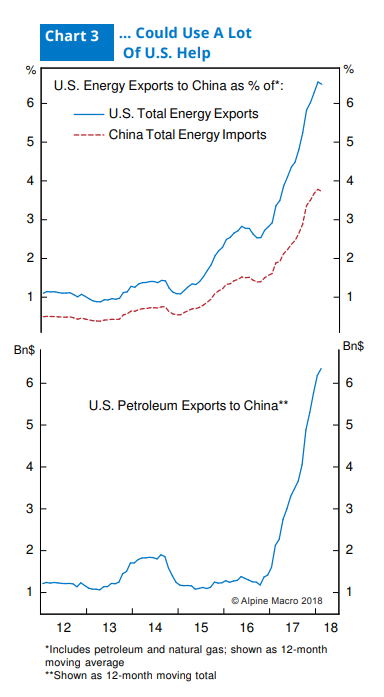 2.Global Developments: This chart shows equity fund flows across major markets. 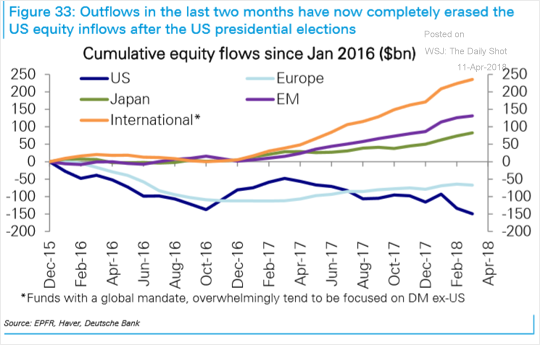 U.S. Equity Flows Completely Erase Inflows Post-Election in 2 Months. 3.30 Year Treasury Yield Has Gone Sideways for 18 Months. 4.We Discussed Rising Libor Multiple Times on Top 10….It’s Adding Billions to Bank Bottom Lines. 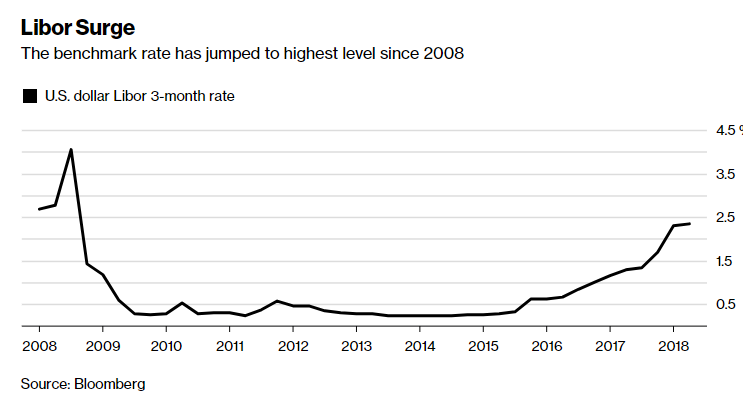 A surge in one key short-term interest rate 10 years ago was a harbinger of a crisis that nearly broke the U.S. banking system. A similar jump this year will probably add billions to the industry’s bottom line. Potential pre-tax benefit is based on additional interest that could be earned with higher Libor on variable-rate loan totals disclosed by the companies. The ratio in the last column is based on the firm’s pretax income for 2017. 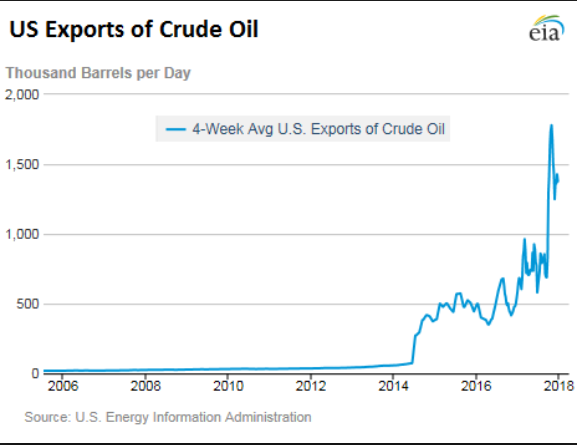 “During the 2008 crisis, it was the sign capital markets were frozen,” said Fred Cannon, head of research at Keefe, Bruyette & Woods. “Now there’s all this liquidity, so they don’t need to borrow in the Eurodollar market,” where rates are based on Libor, he said. Since banks aren’t dependent on the short-term overseas markets the way they were 10 years ago, they’re funding much of their operations through deposits. The companies pay those customers interest rates that stayed low even after the Federal Reserve raised its benchmark rate three times in 2017, for a total of 0.75 percentage point. The average rate paid by the largest U.S. banks on their deposits climbed only about 0.1 percentage point last year, according to company filings. Still, some of the benefit could be eroded by higher rates the banks will end up paying on long-term debt that’s hedged using Libor-based swaps. The firms don’t disclose how much of their debt is hedged. Most banks don’t reveal how much of their lending is at variable rates, or if they do, how much of it is indexed to Libor. JPMorgan Chase & Co., the biggest U.S. bank, said in its 2017 annual report that $122 billion of wholesale loans were at variable rates. Assuming those were all indexed to Libor, the 1.19 percentage-point increase in the rate in the past year would mean $1.45 billion in additional income. Citigroup Inc.’s $149 billion of floating-rate consumer-mortgage and corporate loans as of the end of last year could be counted on for as much as $1.77 billion in additional pretax profit, based on the same assumption. And Wells Fargo & Co. said in its annual report that it had stopped hedging the interest rate on $86 billion of Libor-based commercial loans to benefit from rising rates. A pile that large would generate $1.02 billion this year, not counting any other loans indexed to the benchmark that were never hedged. Spokesmen for the three banks declined to give more details on their loan portfolios beyond what’s already in public filings. 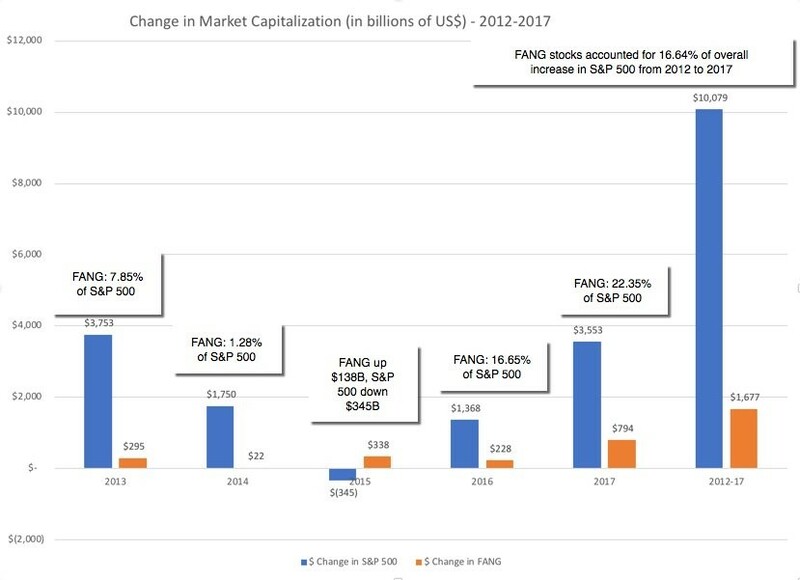 5.FANG 2012-2017 Change in Marketcap. 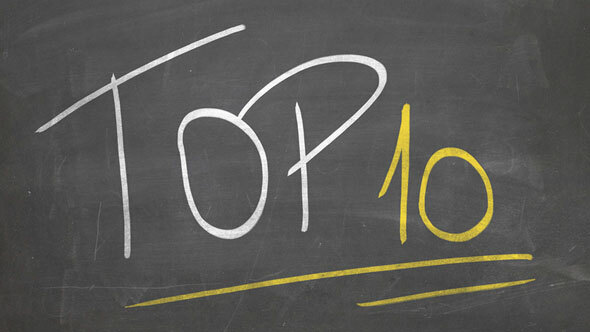 7.What Do Munis Do When Rates Rise? 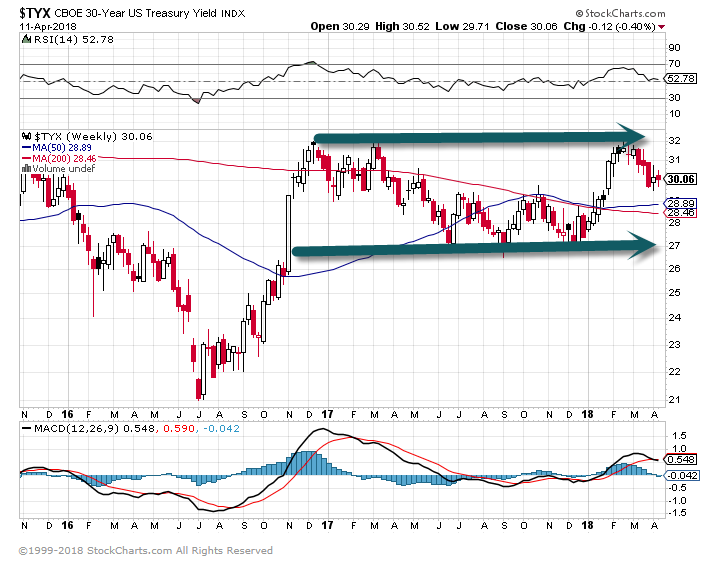 Nonetheless, we compared how an investor who timed a move to cash just right would have done during those periods when the 10-year Treasury yield rose more than 0.4% in two months. At first, the cash investor would have outperformed the investor who had stayed put in either investment-grade or high-yield munis. But within four months of the start of the rate increase, muni investors would have broken even. 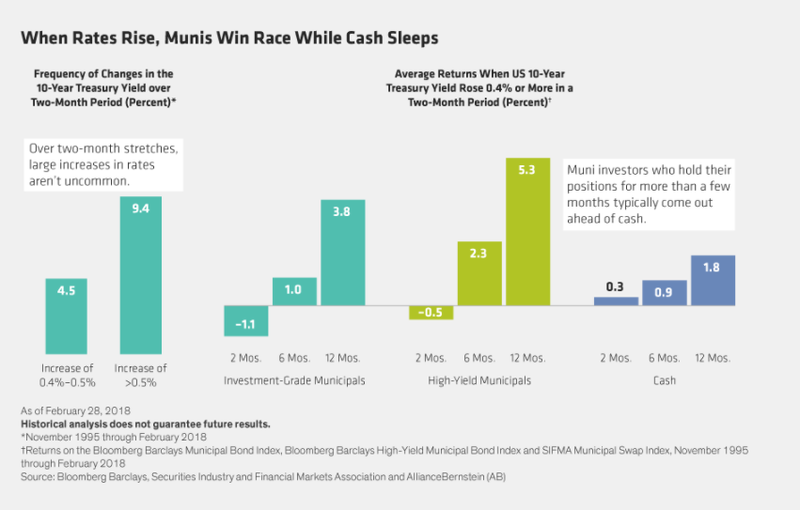 By six months, on average, munis were beating the cash investor. And by 12 months, they were dominating, at 3.8% and 5.3%, for high-grade and high-yield municipals, respectively, versus 1.8% for cash. The winning tortoise in this race? Municipal bonds. Simply put, when money sleeps, it stops working for you. As a muni investor, you need your money to work hard. So as rates rise, stay invested and let the power of yield plus time fuel your race. 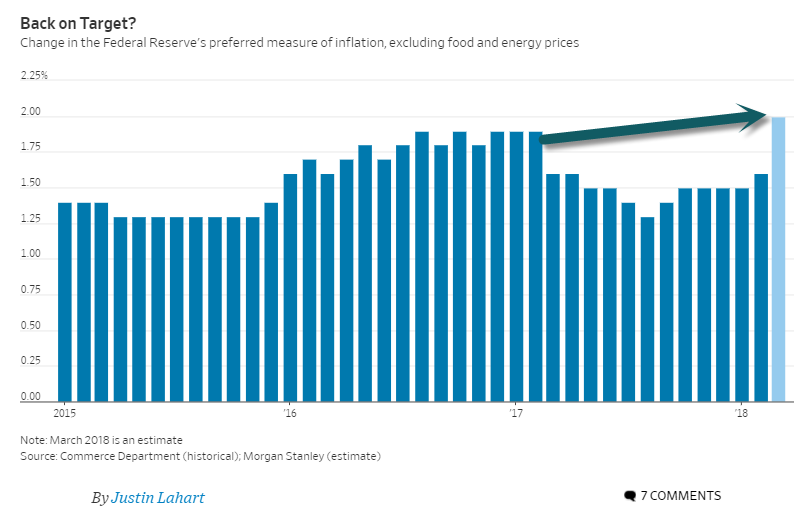 8.Federal Reserve About to Hit It’s Inflation Target. The Fed’s Inflation Target Is Getting Close—Now What? Don’t look now, but the Federal Reserve is about to hit its inflation target. The Labor Department on Wednesday reported that consumer prices fell 0.1% last month from February, which put them 2.4% above their year-earlier level. Core prices, which exclude food and energy to better capture inflation’s trend, rose 0.2% on the month and were up 2.1% on the year. While the Fed prefers a different set of data, it does have a 2% inflation target. Based on Wednesday’s inflation report, Morgan Stanley economists estimate the Commerce Department measure, which the Fed uses, will register a March gain on the year of 2.1%, with the core up 2%. Core inflation was last above 2% in 2012. That wasn’t a waste of time. Congressional hearings focusing on corporate missteps often reveal little, in part because lawmakers lack the expertise and the executives taking questions are good at stone-walling. Still, Tuesday’s hearing turned out to be a serious attempt to grapple with the growing influence of a powerful company that is entwined in the lives of millions of Americans. Lawmakers, it became clear, no longer see Facebook and other large tech companies as mostly benign forces for innovation. In his responses, Mr. Zuckerberg was competent but notably did not reveal much that was new about how Facebook will respond to its enormous challenges. On balance, the hearing probably leaves Facebook and its peers on the back foot in three important ways. Legislation to rein in social media companies is now a possibility.Lawmakers now seem much more aware of how much power large technology companies have. This was encapsulated in questions posed by Senator Lindsey Graham, Republican of South Carolina. He framed Facebook as a monopoly and brought up the possibility of regulating Facebook, asking Mr. Zuckerberg: “But you as a company welcome regulation?” Mr. Zuckerberg gave a response often heard from C.E.O.s: “I think if it’s the right regulation, then yes.” Senator Graham then secured something of a commitment from Mr. Zuckerberg to work with the Senate on what regulations are necessary. A Senate with a Republican majority may be less likely to pass legislation, but if the Democrats gain control, top senators from that party might push for new laws ahead of a potential run in 2020. Some of the most penetrating questions on Tuesday came from Kamala Harris, Democrat of California, and Cory Booker, Democrat of New Jersey. Recidivism may now be taken more seriously. One of the reasons that Facebook is under scrutiny is that it has been the source of several scandals. Patience has apparently worn thin in the Senate. Facebook has not convincingly explained why it took so long to reveal Cambridge Analytica’s misuse of the data of 87 million users. Senator Bill Nelson, Democrat of Florida, sounded bewildered by that misstep: “You apologized for it. But you didn’t notify them. And do you think that you have an ethical obligation to notify 87 million Facebook users?” Facebook may now only be one big scandal away from a stringent government response. Large technology companies sense an economic threat. Mr. Zuckerberg made an intriguing comment that suggested Facebook could, in theory, offer a paid version, presumably to users who do not want ads or to share certain data with Facebook. He said: “There will always be a version of Facebook that will be free.” This suggests that Facebook has begun to think about how it can adapt to a situation in which it gets access to less data from users. In other words, it may be taking a threat to its business model seriously. The fact that Facebook’s stock rose through the hearing should not be taken as a sign that the company is in the clear.